I was joined by the lovely Courtney Keese from Courtney’s Voice, who is also the content manager from Stigma Fighters Teen, and we talked about self-harm, the #cut4zayn hashtag, and how Twitter failed our youth. Oh yeah, did you know I’m the content manager for Stigma Fighters Canada? 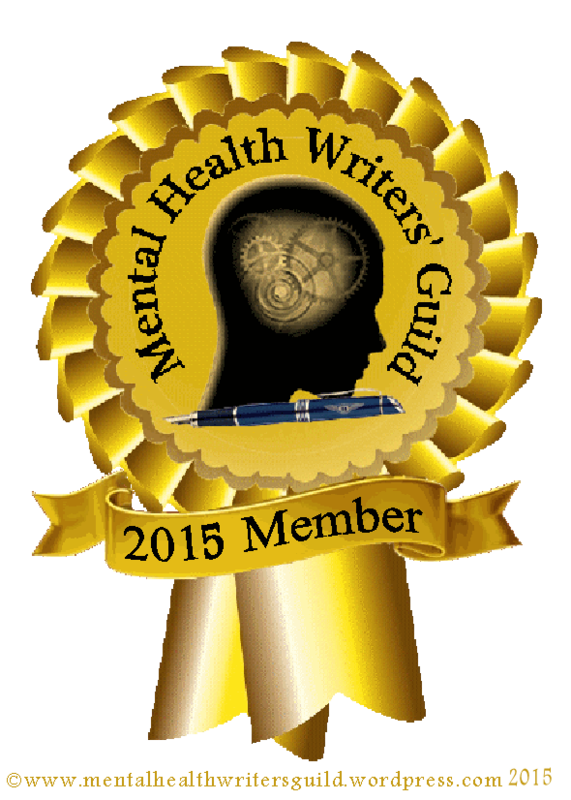 If you’re a Canadian with a mental health story to share please visit the site & submit it.